Most parents of school-age children would be aware that cyberbullying is a very real – and prevalent – issue. Cyberbullying can be damaging and full-on, resulting in poor marks at school and low self-esteem, to anxiety, depression, and even self-harm, including suicide. Parents need to know how their child is using technology and how they can help if cyberbullying becomes an issue by offering comfort, support and guidance. 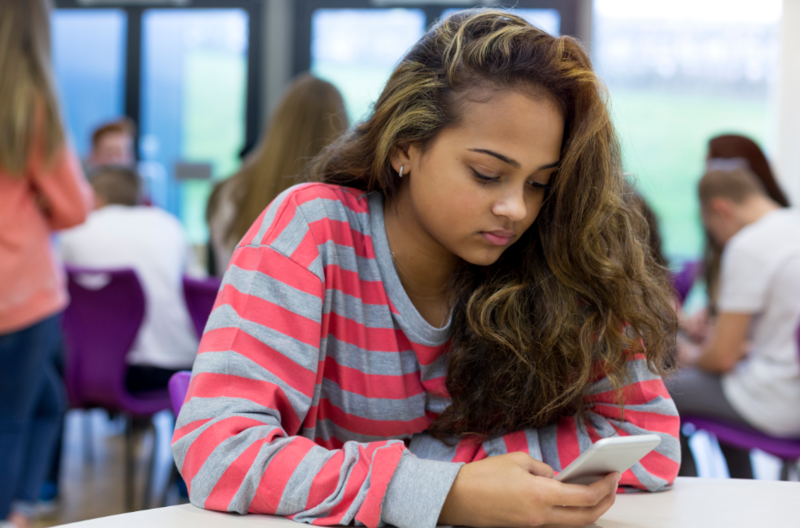 Parents need to be aware that their child may be reluctant to discuss cyberbullying for a variety of reasons: embarrassment, fear of reprisals, social stigma and not wanting to draw attention. While those who experience cyberbulling often say they feel powerless to do anything about it, there are steps parents and school-age children can take to protect against it. Find out if your child’s school has any eSafety resources such as the Office of eSafety Commissioner’s YeS Project, a new program that will encourage Year 9 and 10 students to act as positive leaders in all their social spaces, especially online. This course will be available to download from mid-September. Lodge a complaint with the Office of the eSafety Commissioner. You can make a report anonymously; you will need to explain or show how the material is offensive or possibly illegal, and provide a URL or website to access the content. Finally, parents also need to consider a less palatable scenario – what to do if they suspect their child is cyberbullying others. They need to stress that this form of bullying is never okay, while also sensitively exploring whether their child fully understands the consequences of their actions. Seek professional guidance with our Western Sydney Family Referral Service. The FRS can help with advice and strategies to deal with cyber bullying and assists vulnerable families, young people and children to cope in difficult times. For more information follow this link.